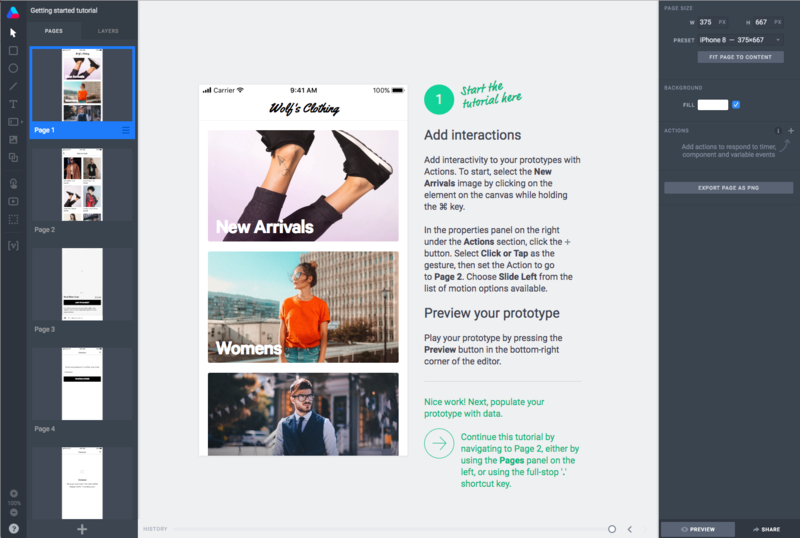 As a designer, you probably use the brilliant combination of Sketch + InVision quite a lot. Great! But there comes a time when you do not need pixel perfect and visually awesome design as much as quickly prepared lo-fi wireframes ready for testing with users. you might find useful some of the tools described below. Recording and organizing testing sessions or remote interviews. The tools below are presented in order from best to worst, but still all of them should be worth your attention. 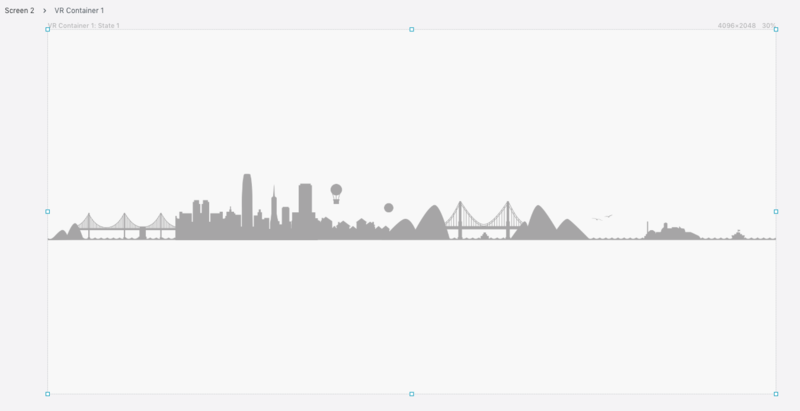 All of them offer an extended library of ready-made stencils, so you don’t have to think and decide about every pixel, size, colour or spacing as much as you would using Sketch. 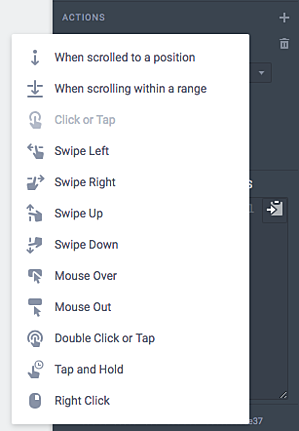 They also enable quick prototyping and adding interactions between UI controls without the need to duplicate screens as you would have to do if you were to connect screens in InVision. Below is a breakdown of the main advantages and disadvantages of each option. You can also have a look here to explore further tools if you still haven’t found what you were looking for. Just as a hint, here are some tools you should NOT bother checking out: JustInMind, MockPlus, Fluid UI. 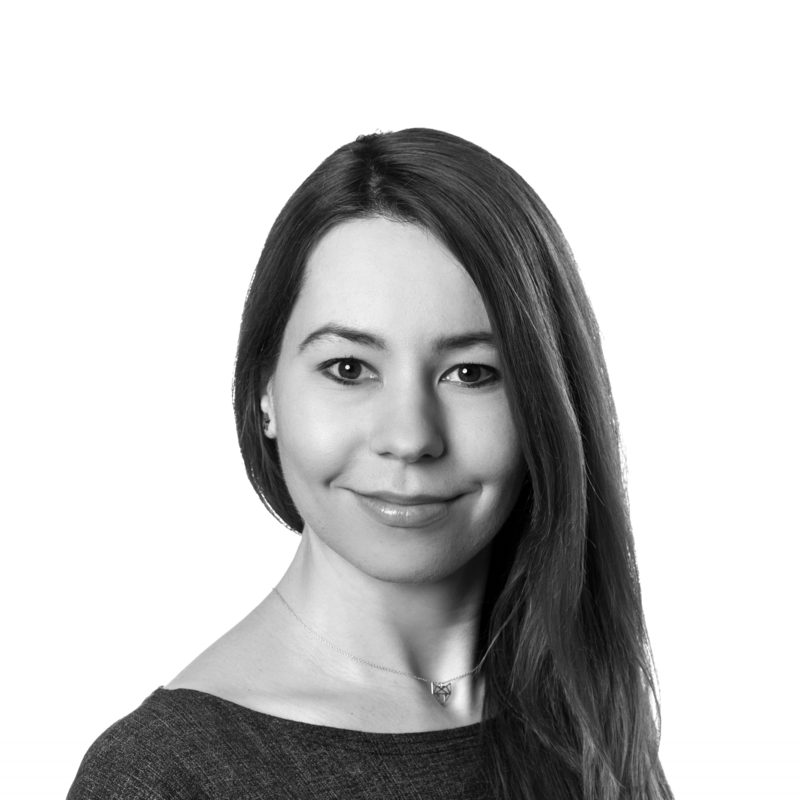 The features they offer don’t expand beyond the standard features of the aforementioned tools, design creation is usually not that intuitive, and the results are less interactive or eye-catching. 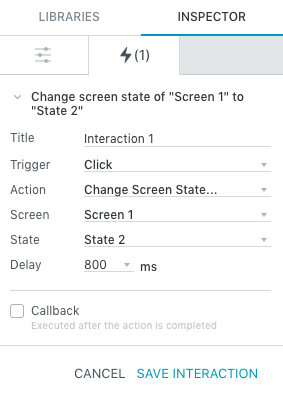 As a bonus, here are two amazing tools you may find helpful if you need to test your prototype with users and have a moderated remote testing session to find out about the “whys” behind the clicks. 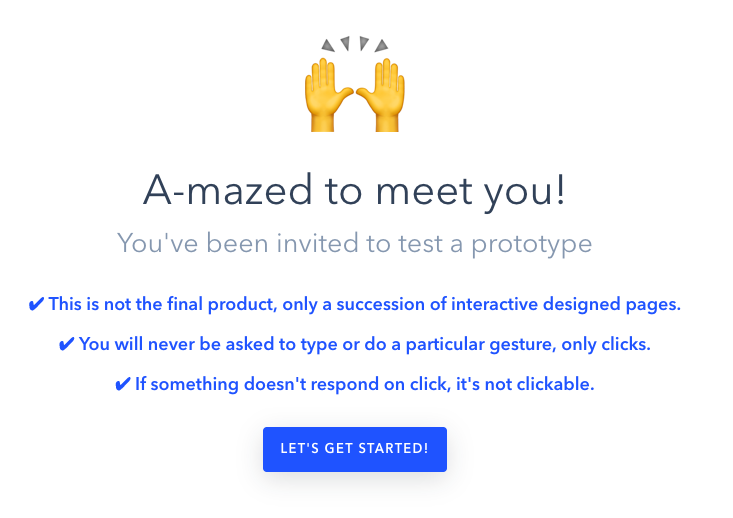 Maze is a platform where you can easily create usability testing tasks with the prototypes you have prepared in InVision, Marvel or Sketch. The tasks are called missions and they are presented to the user in a friendly way by sharing a link with them. 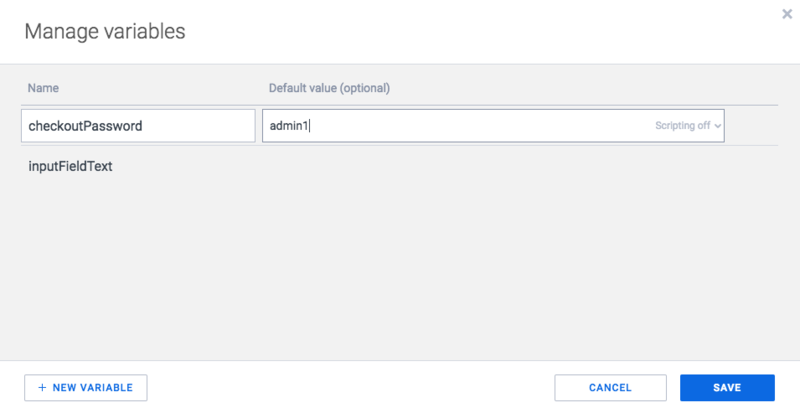 You can set up the expected click-through path for each of the tasks, and the platform will provide you with statistics of success rates, time on task, etc. (for single sessions as well as aggregated results). 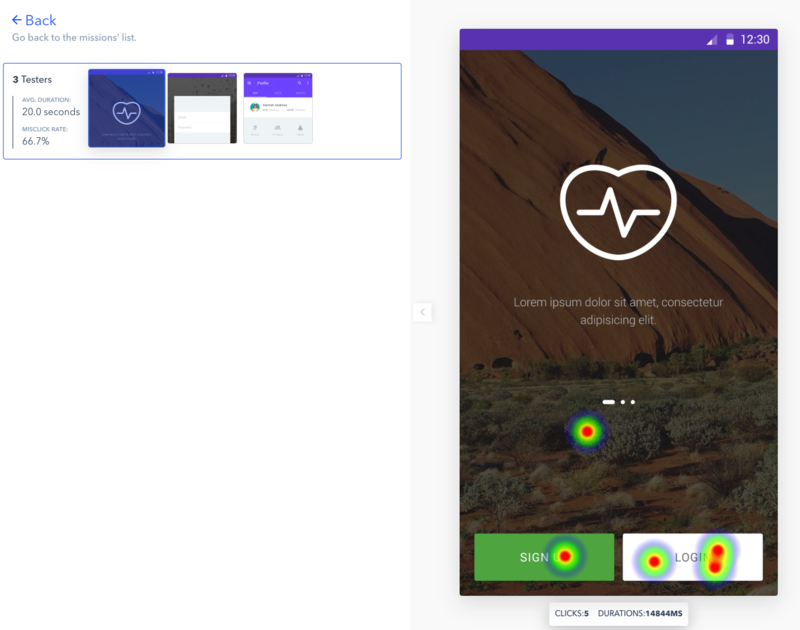 It will also present testers’ behaviour patterns with the use of heatmaps. Moreover, testers can leave comments about your designs. 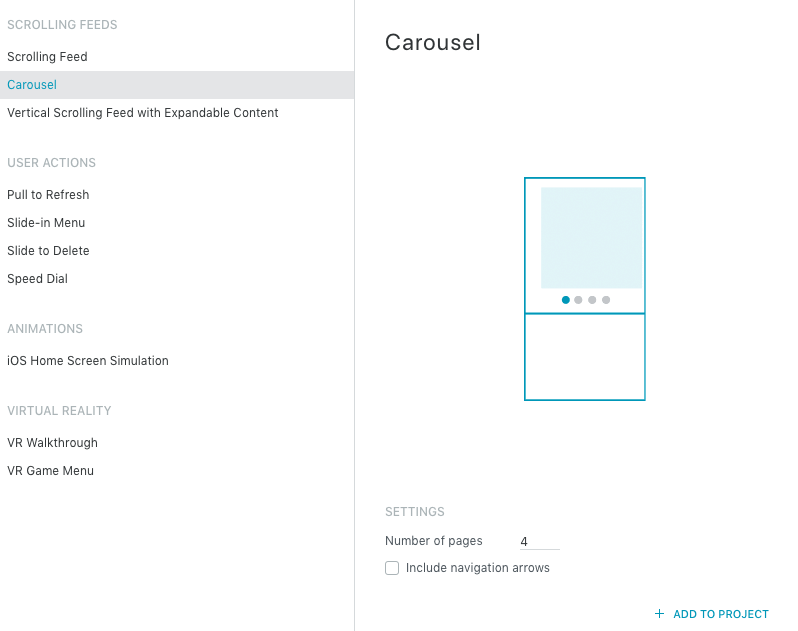 Maze is very simple in its structure and feature offering, but at the same time it is a great way to organize your testing sessions and gather all data in one place with hardly any hassle. 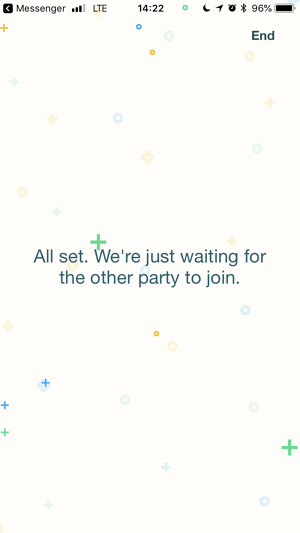 At the moment, the platform doesn’t offer hiring testers, but it is a prospective feature. 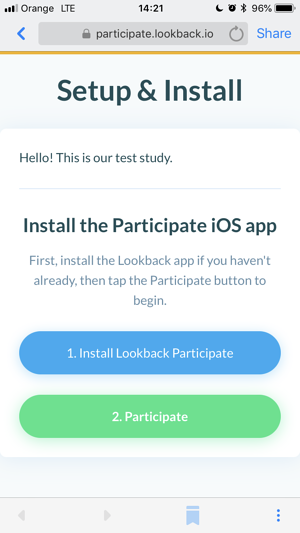 With Lookback you can also organize user testing. It is mostly focused on recording testing sessions. 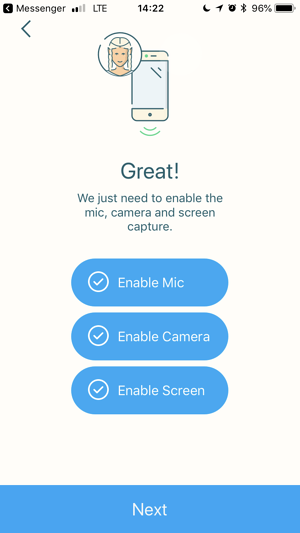 Thanks to recording user sessions, you can make sure nothing escapes your attention, which means that you can focus on talking to the user instead of taking notes. 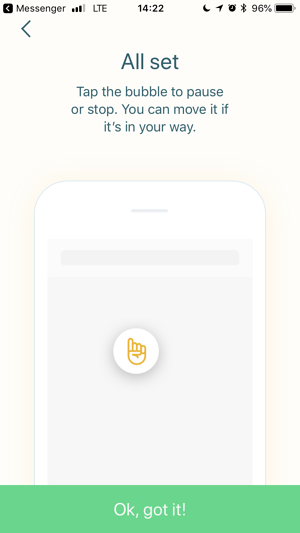 All 3 modes have a dedicated onboarding for the user with clear step-by-step instructions on how to install the necessary apps on their phone or computer, so it shouldn’t be problematic to connect with you as a researcher. This is probably the kind of tool you would like to use for a bigger research project, where there is a large number of users or they are not available to meet in person for the session. It’s also a good choice if you wish for other team members to be a part of the research - they can view the session recordings live or after you’re finished. 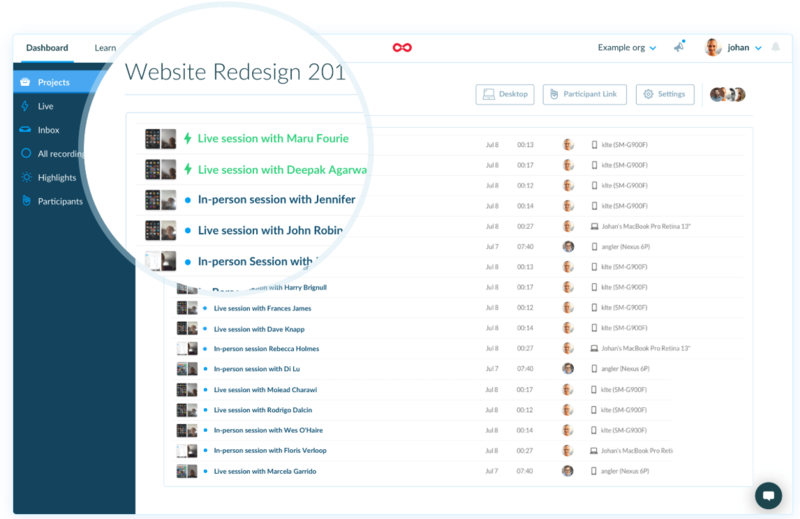 All the recordings you make (or get from your testers) are organized in a dashboard, where you get a clear overview of what’s going on - how many users have participated, if there are any comments from other teammates, or if there are any live sessions going on at the moment. 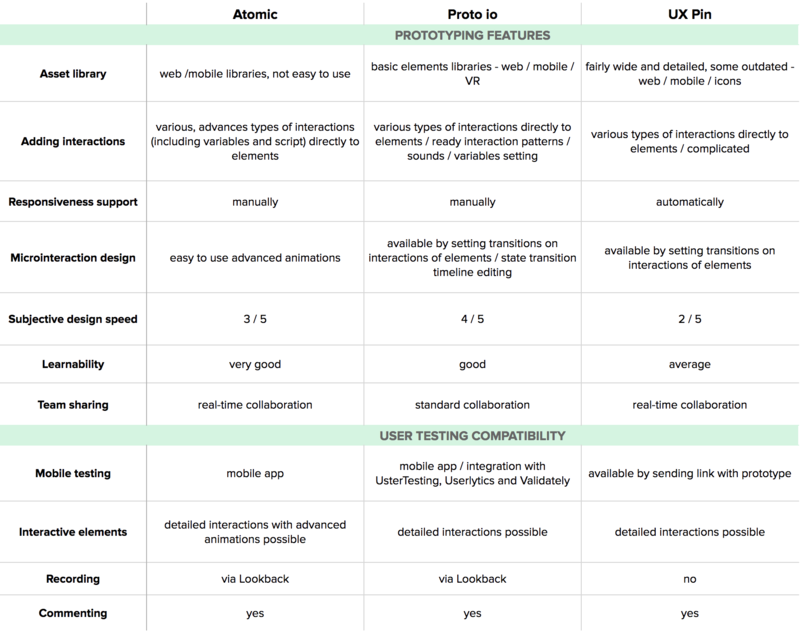 So, if you’re looking for aid in drafting up quick designs to picture early-stage ideas, impress the client with the good visual quality of your prototype and, at the same time, have an easy way to test complex interactions and have your user testing sessions organized, our list of the best UX design tools may be helpful. Just remember to adjust the tool selection to the outcome you are looking for. If you are into design, you can also glance at our ebooks for designers. Good luck!